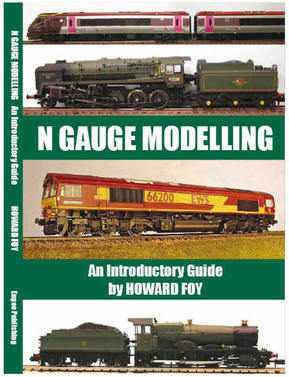 N GAUGE MODELLING: AN INTRODUCTORY GUIDE is the first book devoted to the scale for more than 25 years. 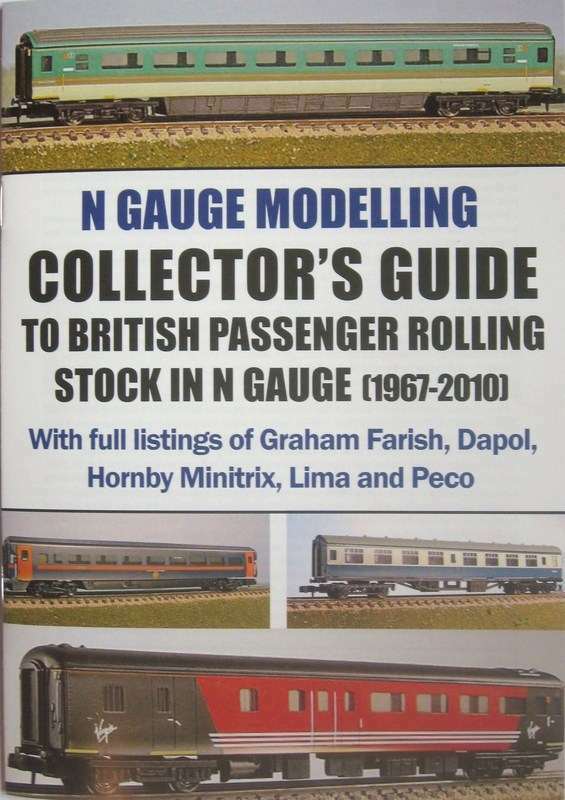 It's packed with invaluable advice for beginners to British N Gauge - while experienced 2mm modellers will also find much of interest in its overview of the current N Gauge scene. Its 112 pages include more than 70 photos and illustrations, 30 of them in full colour. "If you're thinking of moving into 2mm scale, this is a worthwhile and useful purchase"
MODEL RAIL rating: 80% Verdict: "Clear, simple and concise, good value"
While N GAUGE MODELLING: AN INTRODUCTORY GUIDE provides a comprehensive introduction for newcomers to the scale, it was not possible within its pages to include a full overview of the British railway scene from the 1920s/30s onwards and how any of these periods can be modelled in 2mm utilising the many excellent RTR locomotives and rolling stock currently being produced by Graham Farish and Dapol. This 24-page colour booklet has been developed from chapters originally intended for the book and is packed with advice for N Gauge modellers on building a layout based on any of the "Big Four" railway companies of the pre-war era through to the post-nationalisation British Railways period and up to the privatised railway network of the present day. With more than a dozen colour photos. It includes a detailed decade-by-decade overview of the prototype railway scene in Britain coupled wIth an in-depth look at all the RTR N Gauge models produced by Graham Farish, Dapol, Peco, Hornby Minitrix and Lima over the past 40 years and how they fit into the various eras you could choose to recreate in 2mm. BUY IT NOW for just £3.95. Almost 800 RTR N Gauge locos and DMUs produced in the past 40 years from Graham Farish, Dapol, Lima and Hornby Minitrix - listed in numerical order in Ian Allan ABC-style format with names, livery details and catalogue numbers. An essential accompaniment to the above publications and an invaluable aid to collectors. BUY IT NOW for just £1.95. Around 750 individual RTR N Gauge coaches produced by Graham Farish, Dapol, Peco, Hornby Minitrix and Lima over the past 40 years listed in detail with catalogue numbers, livery details, running numbers and values. 20 PAGES ILLUSTRATED IN FULL COLOUR. An essential accompaniment to the SPOTTER'S GUIDE and an invaluable aid to collectors. 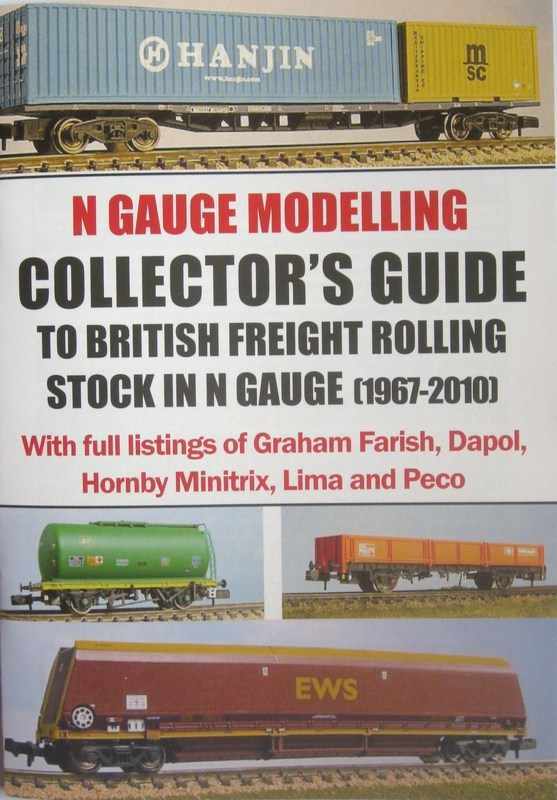 Around 1,250 individual RTR N Gauge wagons produced by Graham Farish, Dapol, Peco, Hornby Minitrix and Lima over the past 40 years listed in detail with catalogue numbers, livery details, running numbers and values. 28 PAGES ILLUSTRATED IN FULL COLOUR. BUY IT NOW for just £4.95. SPECIAL OFFER! SAVE £1 AND BUY BOTH COLLECTOR'S GUIDES FOR JUST £7.90 POST-FREE! Click on SHOP and follow the simple instructions to take up this special offer. 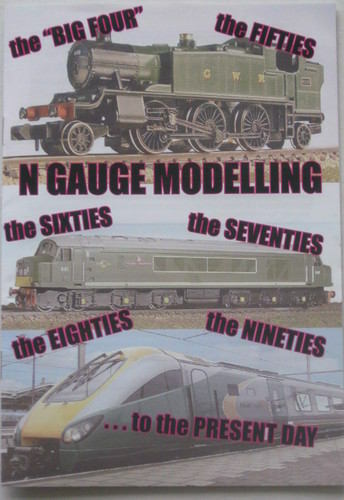 PLEASE NOTE: Orders from OVERSEAS for N GAUGE MODELLING publications are welcome (payment by PAYPAL only) but AIRMAIL postage must be added. Go to SHOP and follow the ordering instructions and add AIRMAIL postage where indicated. If you wish to order multiple items from this section, please note that the revised AIRMAIL postage charge indicated is a MAXIMUM and will cover up to five items (not including N GAUGE NOW). If you want multiple items, please submit an order without payment attached and we will send you a revised invoice. PLEASE NOTE: Our Sales Department is closed for two weeks from Friday, 19th September. Orders can still be placed during this period but will not be dealt with until Monday, 7th October at the earliest.